October 10, 2018 – St. Louis, MO – Advanced ICU Care, the nation’s largest, most experienced provider of high-acuity telemedicine services, announced today the launch of tele-ICU clinical services at Penn Highlands DuBois (PH DuBois), the largest hospital in the Penn Highlands Healthcare network, located in northeastern Pennsylvania. The collaborative partnership will extend PH DuBois’ ability to deliver the gold standard of critical care by leveraging Advanced ICU Care’s cutting-edge tele-technology and care by U.S. board-certified intensivists. Caring for high-acuity patients and managing the emerging issues that often arise in the ICU requires the availability of experienced, specialized clinicians around-the-clock. For PH DuBois, Advanced ICU Care’s tele-ICU offering complements the hospital’s care plans by delivering 24/7 intensivist oversight of ICU patients regardless of hospital census or the competing patient demands on the bedside team. Continuous monitoring and intensivist-led care, along with Advanced ICU Care’s more than 12 years of experience providing comprehensive high-acuity clinical services and a robust analytics program, are proven to reduce mortality rates and length of stay in the ICU. Penn Highlands DuBois is the first Penn Highlands Healthcare hospital to launch tele-ICU with Advanced ICU Care. 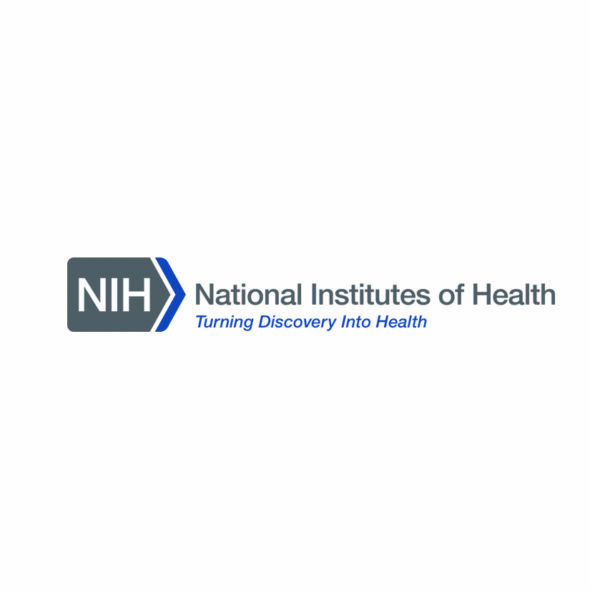 In exploring the value proposition of tele-ICU, the institution quickly identified the benefit that an additional layer of care would bring to patients, providers and families in the community. Penn Highlands Healthcare was officially formed on September 30, 2011, and is comprised of four hospitals – Penn Highlands Brookville, Penn Highlands Clearfield, Penn Highlands DuBois and Penn Highlands Elk that have served area communities for the past 100 years. Its business continuum also includes a home care agency, Penn Highlands Community Nurses; a long-term care facility, Pinecrest Manor; and a senior residential living facility, Elco Glen. Through this partnership, Penn Highlands Healthcare has evolved into an organization with approximately 4,000 workers in 100-plus locations throughout 12 counties in North Central/Western Pennsylvania that include community medical buildings, outpatient facilities, surgery centers and physician practices. 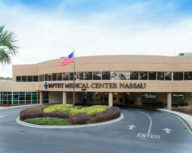 Providing exceptional, quality care to the region, it has more than 500 physicians and advanced practice providers on staff. The facilities have a total of 484 inpatient beds. The system offers a wide-range of care and treatments with specialty units that care for cancer, cardiovascular/thoracic, lung, neonatal and high-risk pregnancy patients. 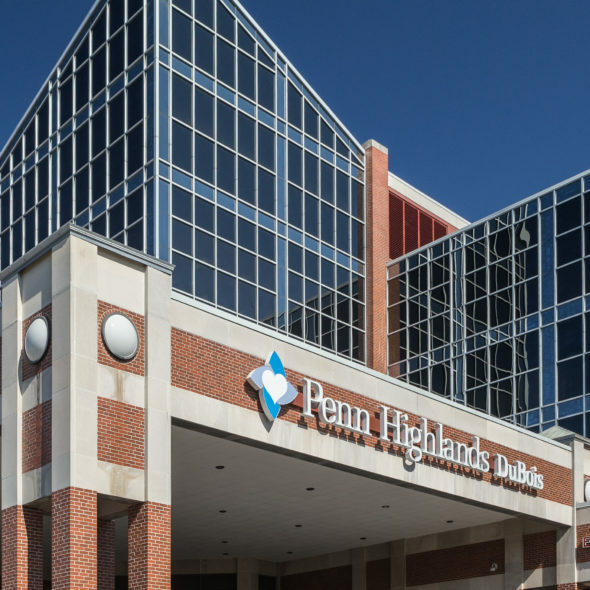 Currently, Penn Highlands Healthcare is expanding its footprint in the area with an investment of $111 million in eight building projects slated to all be open by 2020. 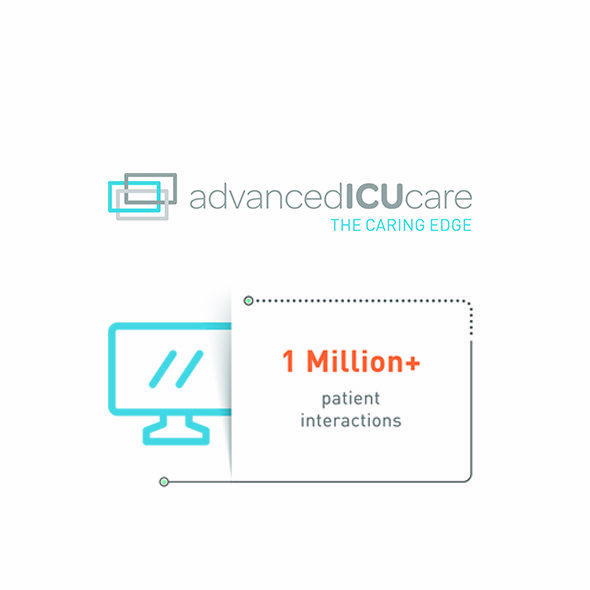 Advanced ICU Care treats more ICU patients and saves more lives than any other independent tele-ICU provider in the nation. 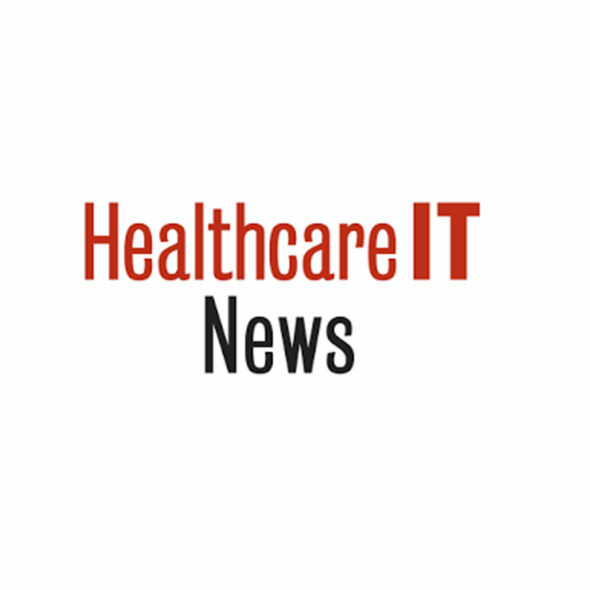 Our clinical response platform leverages U.S. board-certified clinicians, nine technology-enabled care centers, and sophisticated connectivity and diagnostic technology to deliver 24 x 7 x 365 clinical expertise and proven clinical results to patients in more than 65 hospitals nationally. Serving a large, loyal, and growing cohort of ICU patients, families, providers, hospitals and hospital systems since 2006, and adding in-patient telemetry monitoring services in 2016, the Advanced ICU Care team is proud to serve as a leader in telemedicine and honored to partner with our clients in defining and delivering the best of acute care to the patients we serve together. To learn more about our story, visit http://advancedicucare.com/.